HootSuite has started the year off with high energy. We kick-started 2011 with the Mashable Award win, and the team is all charged up to continue offering the best features and new tools to all HootSuite users. We are happy that the Affiliate Program release was very well received by our fans — it’s a chance for us to give back to those friends who recommend HootSuite and offer their advice to help friends, colleagues and industry peers make the most of their social media outreach efforts. The momentum shows no sign of stopping in 2011 — in fact, experts predict a surge in the use of specialized tools like HootSuite — and we hope that all of the handy built-in features of the dashboard makes your social campaign management a breeze. The Hootsuite office is about what you would expect from a Web 2.0 firm. It’s very laid back with no dress code. There are no cubicles. Employees work in two big open spaces. Stress release is provided by a couple of fools ball tables and some really old Nintendo NES consoles. Hootsuite. This is something our lead social media manager, Joan Barrett, uses on a daily basis for all of our clients. […] Out of all the free online PR tools in this list, Hootsuite is the one we love the best. 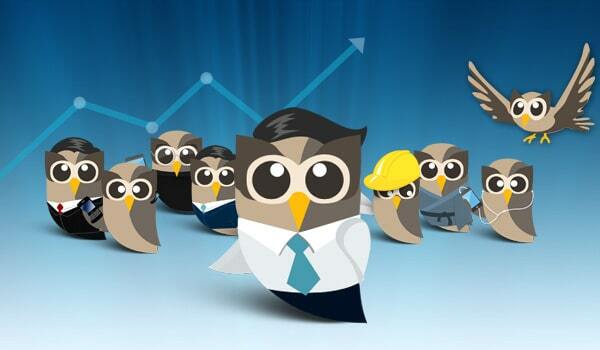 As long as you’re just managing one account, Hootsuite is free to use. If you’re using Twitter for marketing, it’s a must-have. CEO Ryan Holmes hatched HootSuite in 2008 from his agency, Invoke, which also offered other web-based solutions before HootSuite. Before developing the application, he founded a pizza chain and built the top online paintball supplier in Canada. Jenny Anderson, blogger for the Indianapolis Museum of Art, thinks the price for Hootsuite Pro is reasonable.“If you manage more than just Twitter and Facebook accounts then this product is probably even more useful. And for $5.99 a month, the price is really not bad,” she said. The 2010 Mashable Award winners were announced last Thursday at the Mashable Awards Gala in Las Vegas and Vancouver’s own Hootsuite was announced the winner of the ‘Best Social Media Management Tool’ category ahead of a feast of quality opposition. We are big fans of Hootsuite here at SplitMango, and we use it every day for managing our own social media campaigns and those of our clients. 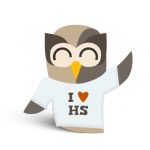 Hootsuite announced their new affiliate program to help their most loyal customers earn money off of recommending their tool. Starting today, HootSuite Pro and Enterprise plan holders can earn commission by referring their friends to the HootSuite Pro and Enterprise products as well as the HootSuite University learning program. 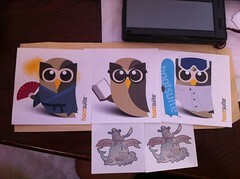 Hootsuite, the social media dashboard web app, is giving away money to users who recommend the service on their sites. 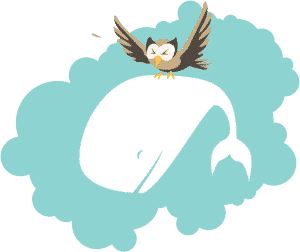 Writing today, Hootsuite HQ says that paid users of the HootSuite Affiliate Program, typically corporate users, will be able to receive ‘commission’ when they recommend new users to the company’s premium service. I don’t mind. It’s worth every penny. Arrayed before me currently are 17 accounts that I manage. Tabs for these accounts appear across the top of the window, and within each are streams of social media updates from Twitter, Facebook and Facebook Pages, LinkedIn, Foursquare, WordPress.com, and other social media platforms. Social media has given consumers a large platform to voice their opinions, and small-business owners are realizing the importance of actively monitoring their reputation on the Web. With dashboards and social media aggregators like Hootsuite and Spredfast, it’s easier than ever for small businesses to develop, nurture and track their stature online . HootSuite won the Digital Media Technology of the Year Award at the 2010 CNMAs and last week picked up the Best Social Media Management Tool award in the 2010 Mashable Awards. In September HootSuite added a paid-model to the mix with freemium, premium, and entreprise HootSuite accounts just in time to welcome their one millionth user. Looking ahead to 2011, users can expect to see new integrations in HootSuite’s new App Directory. We have got a lot of owls in action out there working to offer the best features for you. If you want to provide great ideas on how to make HootSuite even better, please tell us in the HootSuite Feedback channel. Remember, you can find answers to almost any question you might have in the Help Desk. The Twitter account @HootSuite_Help is another great resource to follow along for new info and quick fixes.